I’d like to, over the time I keep this blog to share some history facts and quotes about the world of the fae and fantasy. I want to share pictures and some of the interesting stuff I’ve been reading, about the fantasy world and the fairy realm. Here are some of the stuff I’ve come across recently. Enjoy. Buttercups in the sunshine look like little cups of gold. Perhaps the Faeries come to drink the raindrops that they hold. Bless the flowers then they’re gone. Animism is the belief that everything in our natural world, like trees, water, air, plants, animals and mountains have a spirit. This is the root of some early religions that has survived over time with some people like Native North American Indians. The superstition that you touch a piece of wood for luck probably predates even the Druids. 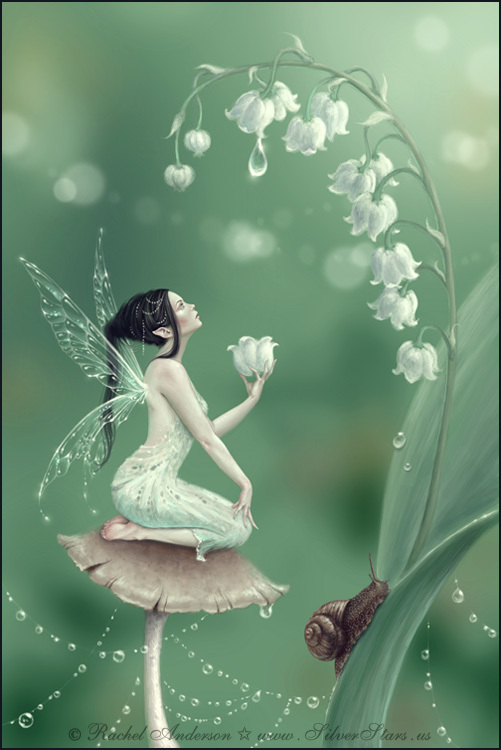 It’s surprising to many people that fairies are not native to any one place on earth yet the different legends from all over the world have the fairy fold having similar characteristics to one another. No one knows where the thoughts and stories of the fae started but they are found in all kinds of literature, over thousands of years, from song, to story and to poem. A fair bit of this information I got from a book called “A Complete Guide to Fairies and Magical Beings” by Cassandra Eason.